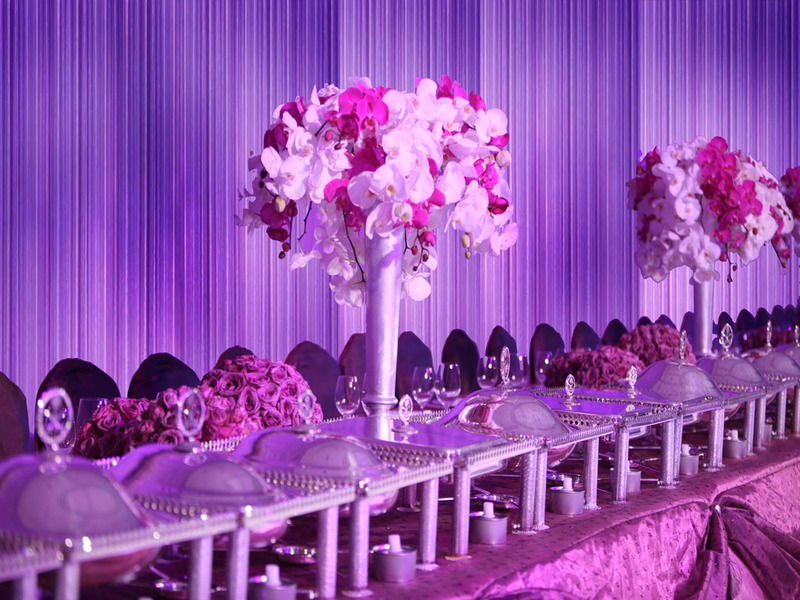 feel special and her guests feel enchanted. 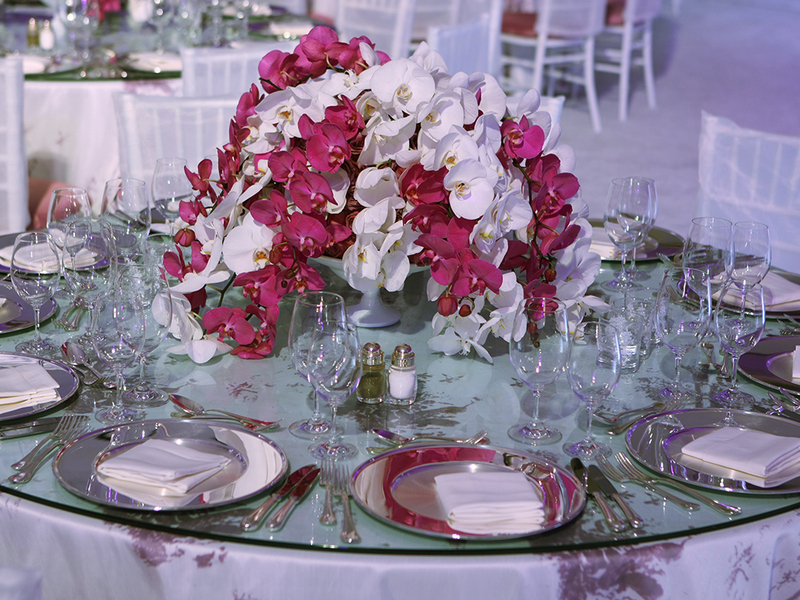 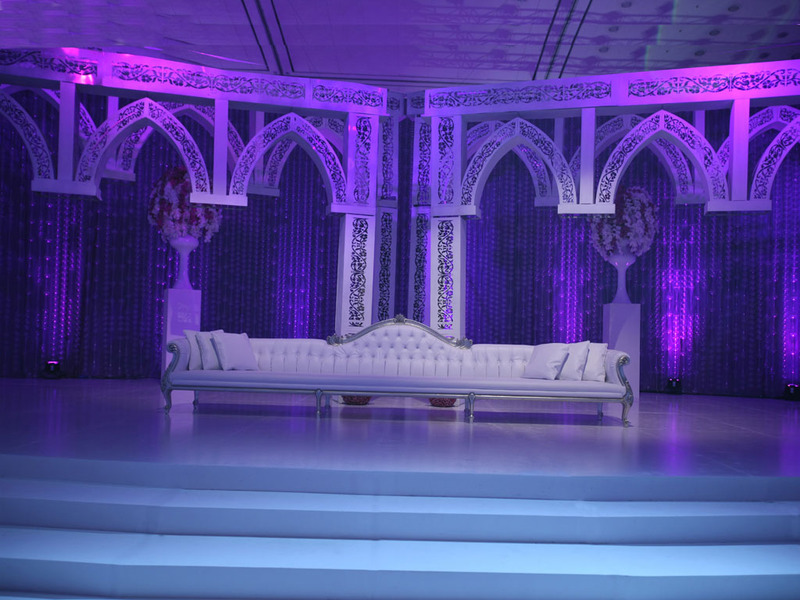 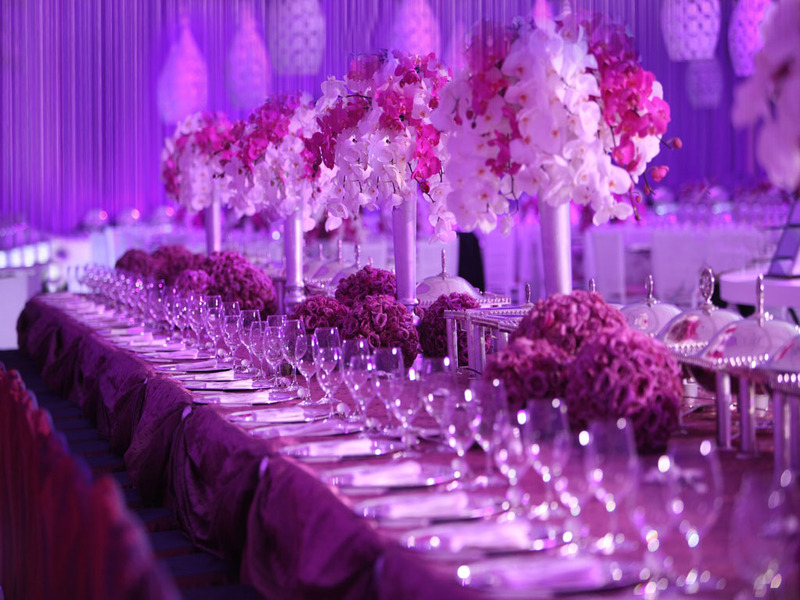 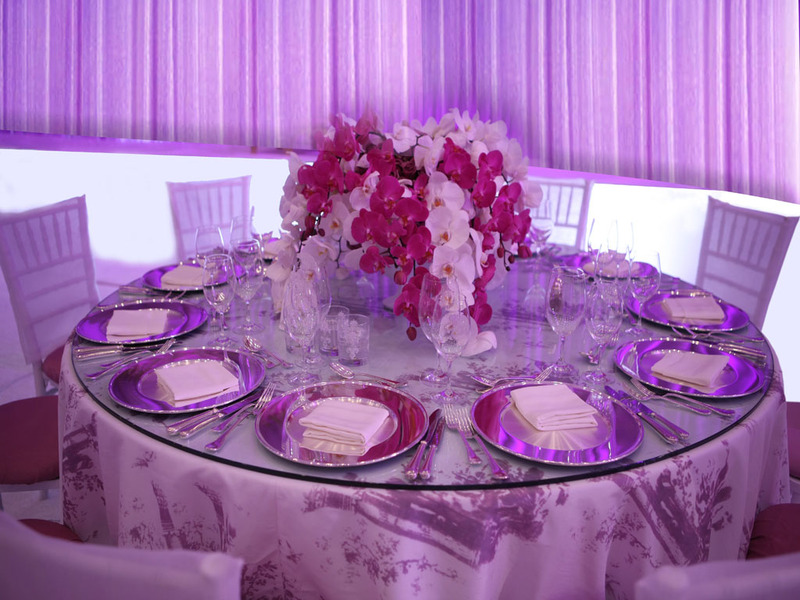 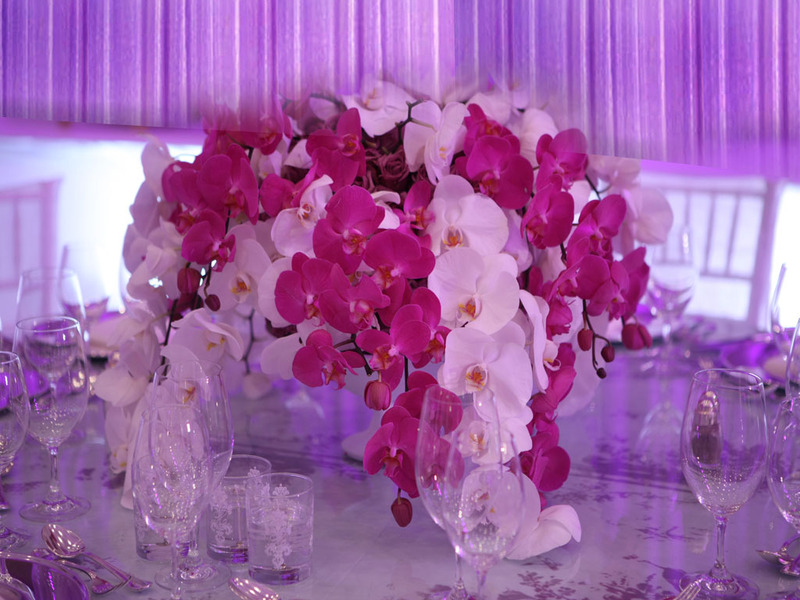 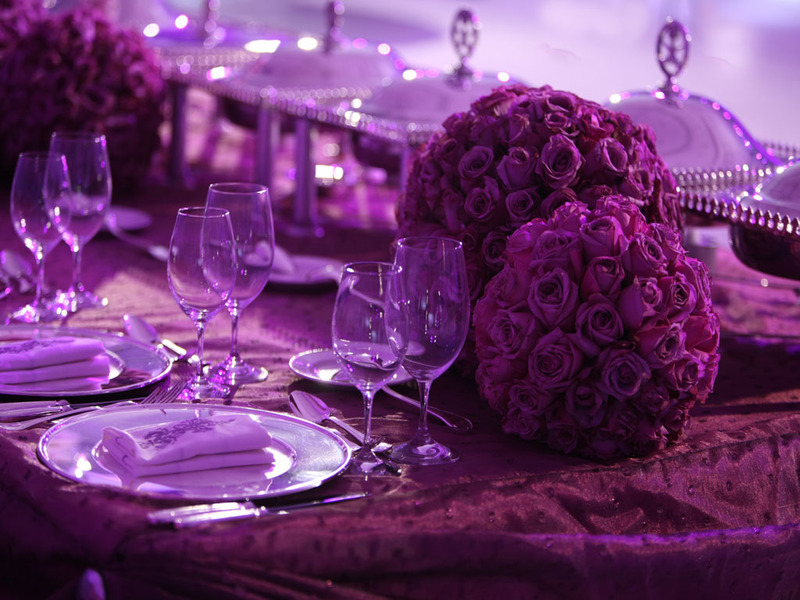 Using a lavishly opulent theme of bright pink, purple and white for a wedding can be the best choice for a uniquely royal and romantic decoration. 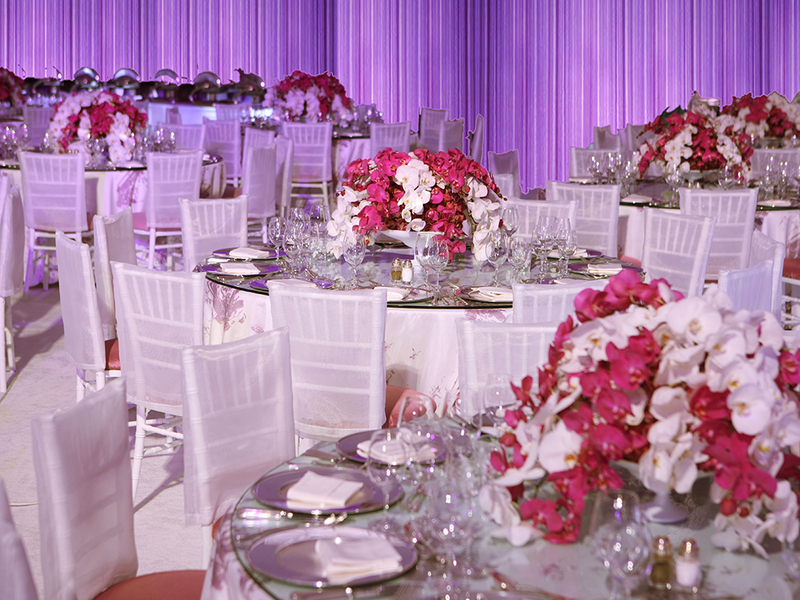 It makes one feel so confident that the celebration will be one the guests will remember and talk about for years to come.